pretty park to walk in..
Khao Soi… (Chiang Mai Noodles) yum!! 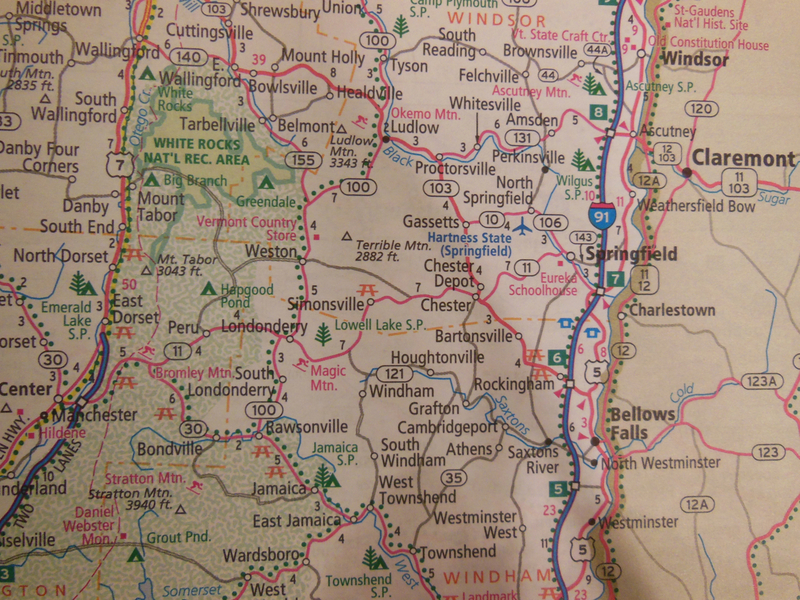 This is where I learned how to drive–in Southern Vermont. There is no lack of curvy, winding roads in my former stomping grounds. And so I approached the learning process with fear, trepidation — and a little excitement. My dad told me, when he first started teaching me to drive, that he wanted to make sure I knew how to drive the curves. And he did. And, I loved it. I still love to drive the curves–in Vermont. The curvy, winding roads of life, however? Not so much. I’m not wishing for a bunch of perfectly straight roads-that actually sounds boring. But at times, I’d like to have a bit more variety, and not so much curve. As I write this, I can’t help but think of those in my circle of friends and family who are currently on a stretch of really hard curves. Illness, medical procedures up the wazoo, loss… lots of loss… death of loved ones, depression, strained relationships, lack of adequate finances, feeling utterly overwhelmed. It all can feel a bit out-of-control, much like driving too fast on a curvy road. One of the things my dad taught me, about driving in Vermont, is that you don’t put the brakes on very much as you approach a curve. Obviously, if the situation warrants it, brake! But if you’re driving at the normal speed, and it’s a normal curve, keep driving into it. Don’t give it too much gas, don’t give it much brake… keep driving. Easier on a Vermont road than on the road of life. And yet, I also have learned that–for the most part–one has to drive into the winding roads of life as well. Even when we change direction, even when we pull over at rest stops, even when we have to stop and fix a tire, switch drivers, whatever… we still need to get back into the car and drive into the rest of the trip. It takes more guts and white knuckles than I think I have, most of the time. But thanks be to God for his strength, for the Holy Spirit’s guidance, for the love and grace of Jesus Christ… and for the community of faith, that helps sustain. Grace & peace & blessed driving. Lent 11: smarter than a GPS? Yesterday I drove to York and back again, for a “ONE” workshop, held at St. Paul’s Wolf’s Covenant Church. Great to be with colleagues and their parishioners, great to learn some good revitalization stuff. The drive is about two hours, give or take. On the way there–no problems. But on the way home, I missed a turn. Or, I should say, I neglected a turn. I saw it… but didn’t believe it. I thought I knew better than the GPS. This isn’t entirely without reason. There have been many times when I have taken a short cut that my GPS doesn’t quite catch up with for several miles… But today, on the way home from York, the GPS was giving me accurate directions. And I was convinced that what I thought was actually the better way. Not so much. After a mile or two, I realized my mistake, and I then followed the guidance of my GPS. And before long I was back on track. There are times when God tries to tell me something… and I think I know better. I end up off track, and it usually takes me much longer than one or two miles to turn around. I’m not saying I understand or always agree with the ways God might direct me. But I can always affirm that God’s way still needs to be my one way. Kajsa in the "Real Vermont"
“Kajsa, what do you mean?” I asked. “Do you mean Grandma and Grandpa S.’s house?” I asked..
“Yes”, she said. And then I had to break the news that the “real Vermont was still an hour away…. “What?” I opened my eyes and looked at Kajsa. She was holding two fingers as though they were scissors. “Oh, thanks”, I said.. hoping she would keep “cutting” without needing much conversation. “Catch-Up” on Lent pix: Sunday..
but I was tired, I was really really tired.. I was later than I wanted to be, on my way to Pilgrim Pines. The GPS was driving me nuts, and I was driving it nuts. I had to keep pulling over to turn on the light and look at my google map…. and then once I entered New Hampshire, I had to stop the car, turn the brights on, and read the signs, to make sure I was going the right direction. 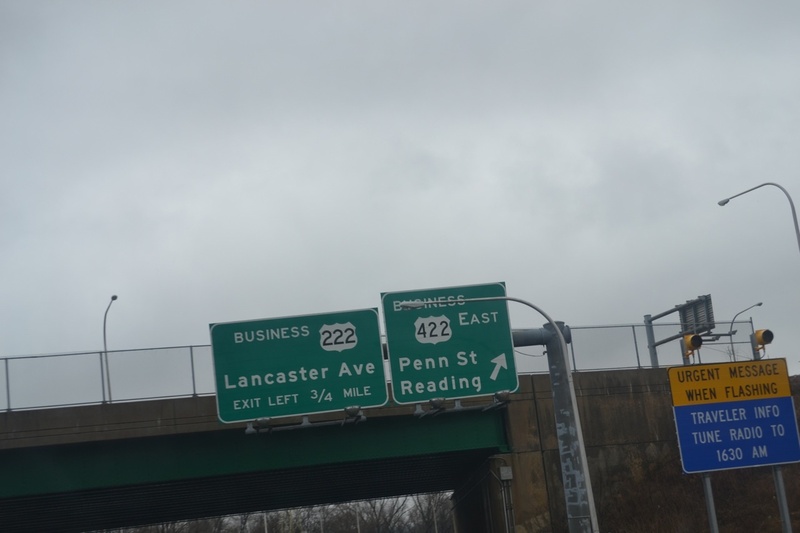 When I finally stopped at this signage, I thought I knew what it said, but just to make sure, I turned on the brights. Then took the picture. The way in the wilderness… the wilderness of a long day, a long drive, a long drive after a bad fibromyalgia flare-up that almost kept me home. And the welcome way in this wilderness, pointing me in the direction of Swanzey Lake, and Pilgrim Pines. Where I met up with my clergy women friends of the East Coast Conference.